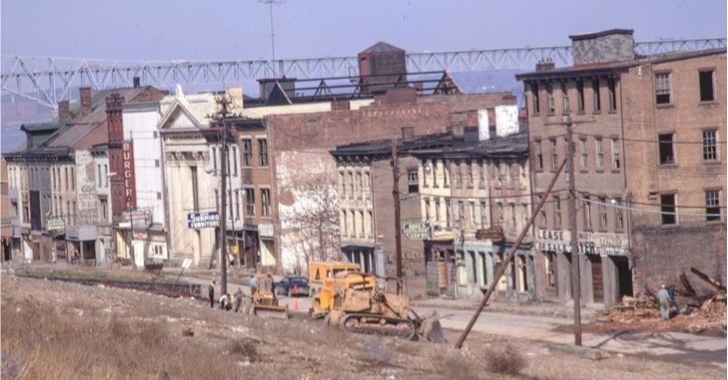 Join us at the Fullerton Center in Newburgh for a discussion about urban renewal in the Hudson Valley and exploring creative ways of mobilizing a contested landscape. Featured panelists include Ben Schulman of Newburgh Packet, David Hochfelder and Anne Pfau of 98 acres and University of Albany, and artist, academic, and author of “Contested City,” Gabrielle Bendiner-Viani. For more details and to RSVP, please see the event invite.